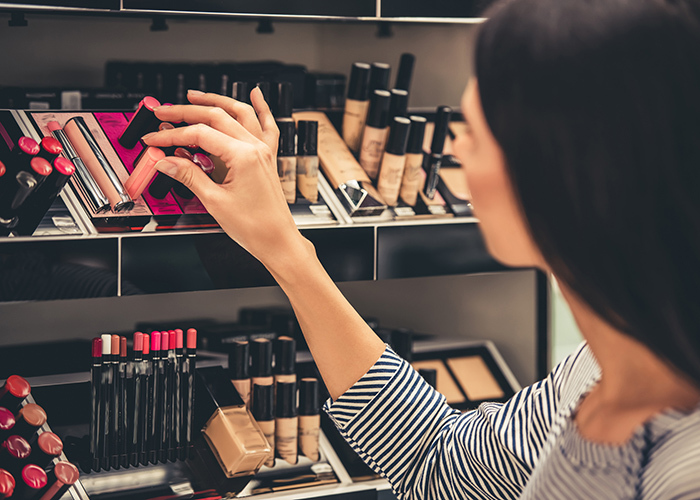 Head & Shoulders has received a United Nations Momentum for Change award, recognising its contributions to raising awareness of plastic pollution issues and encouraging consumers to recycle. 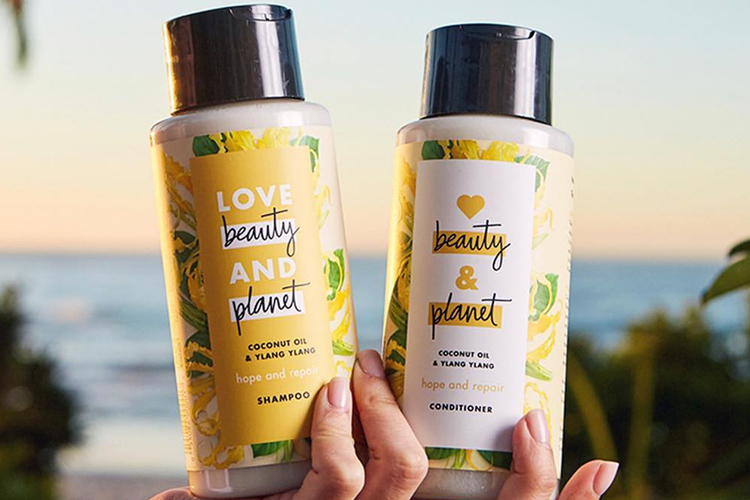 This summer, the P&G-owned hair care brand released the world's first recyclable shampoo bottle, made with 25% recycled beach plastic in partnership with recycled goods manufacturers TerraCycle and SUEZ. 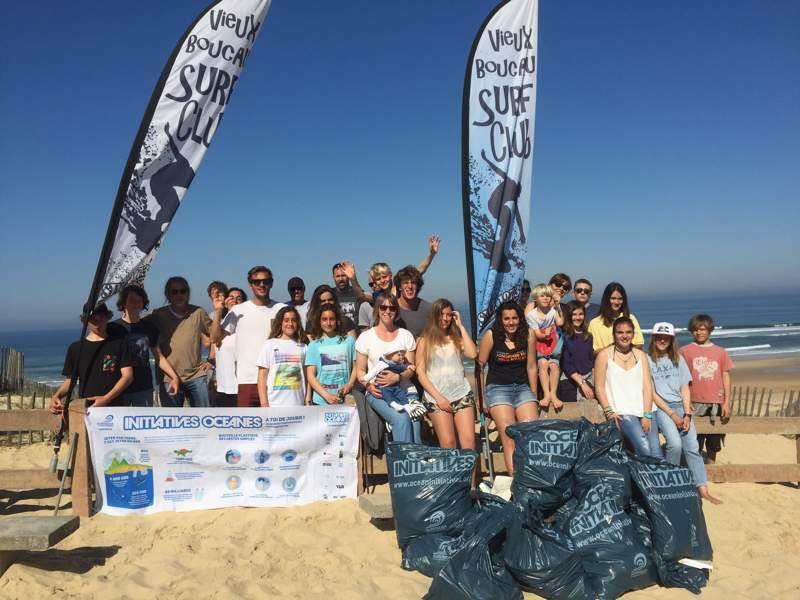 The bottles are the result of the efforts of thousands of volunteers who collected plastic waste found on beaches, in a move which P&G described as the largest solution to ocean plastic to date. 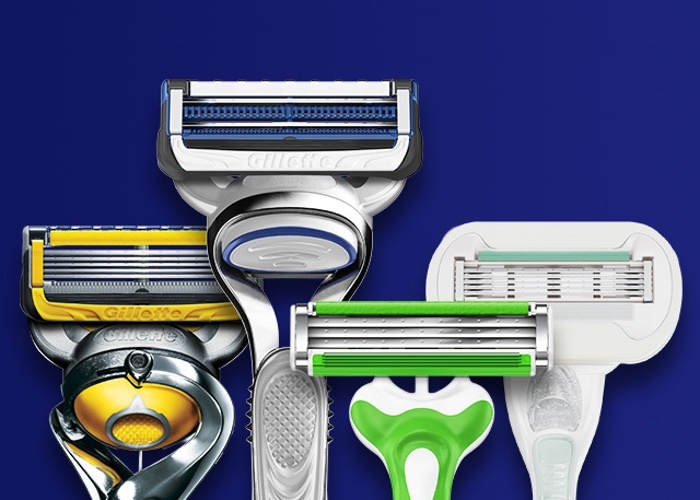 Lisa Jennings, VP of Head & Shoulders and Sustainability Hair Care at P&G, said: "We are humbled to receive this award from the United Nations together with our partners TerraCycle and SUEZ. 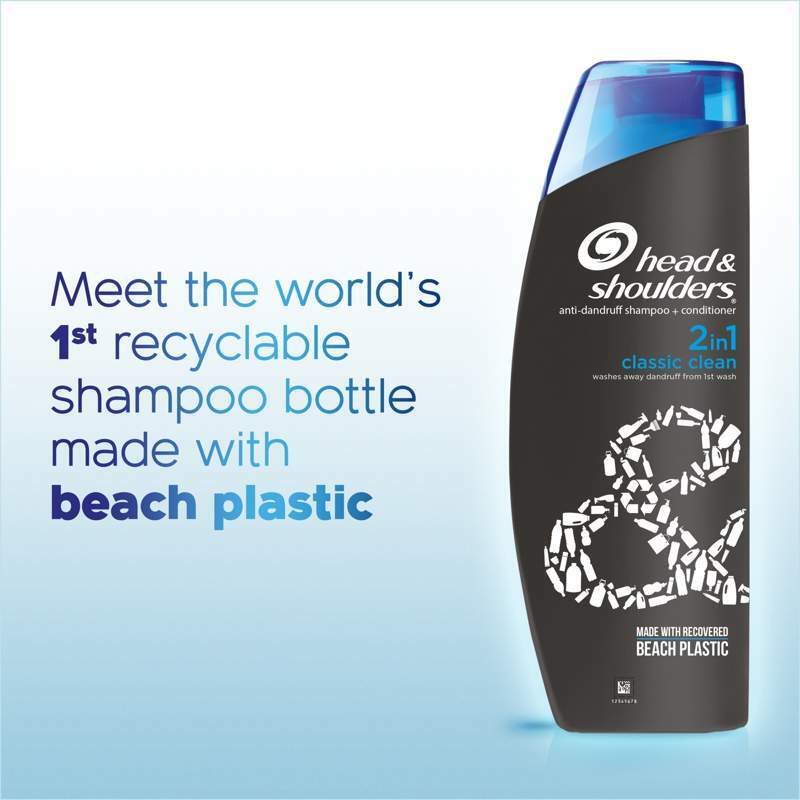 “The launch of the world’s first recyclable shampoo bottle made with beach plastic shines a light on scalable solutions to diverting waste from landfill and beaches. 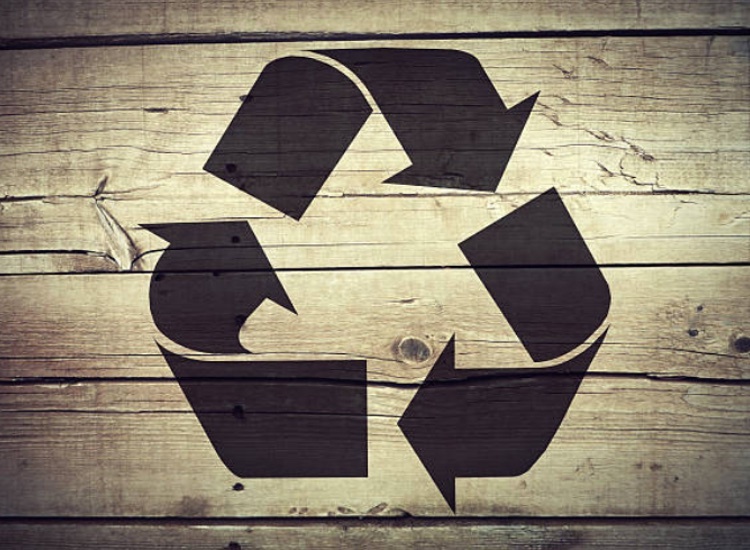 P&G's recyclable bottles are thought to have inspired other brands to move into more environmentally friendly packaging; dishwashing liquid brand Fairy, for example, also recently launched its own recyclable bottle made from plastic collected from beaches. 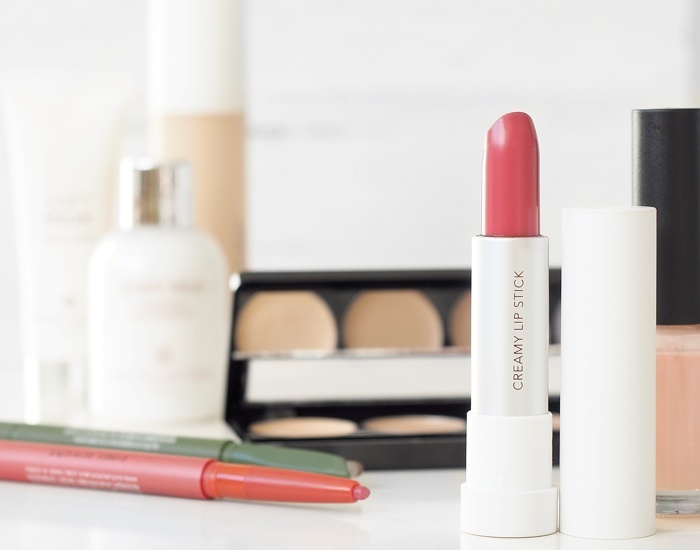 The UN initiative, spearheaded by the UN Climate Change secretariat, celebrates the most notable and innovative efforts of companies and individuals worldwide to fight climate change. 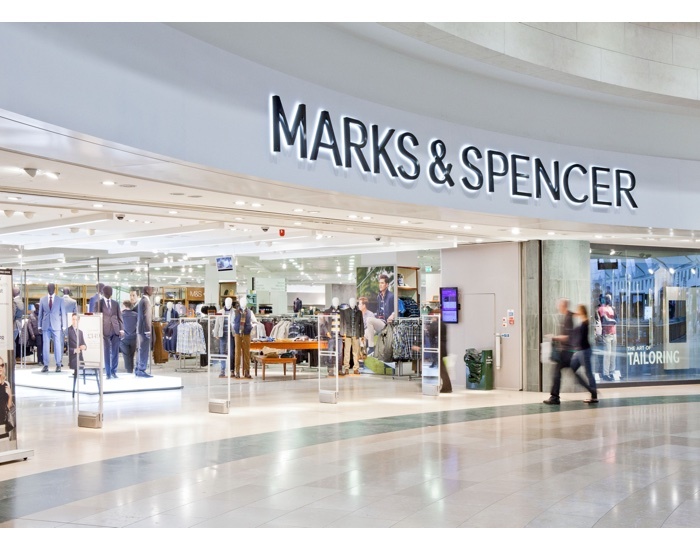 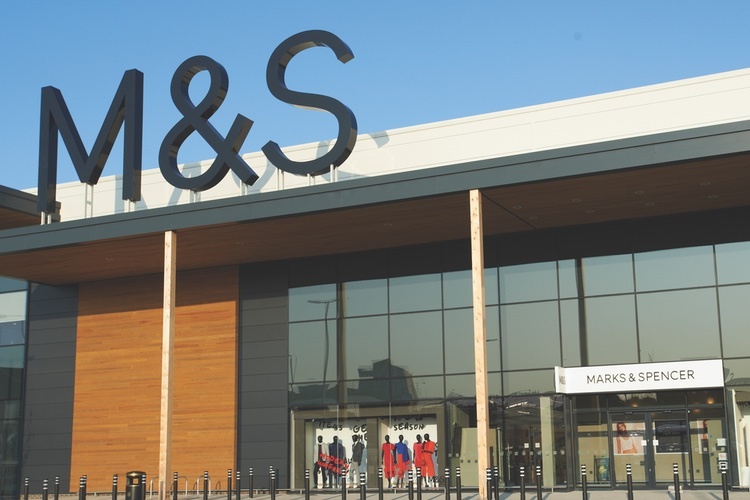 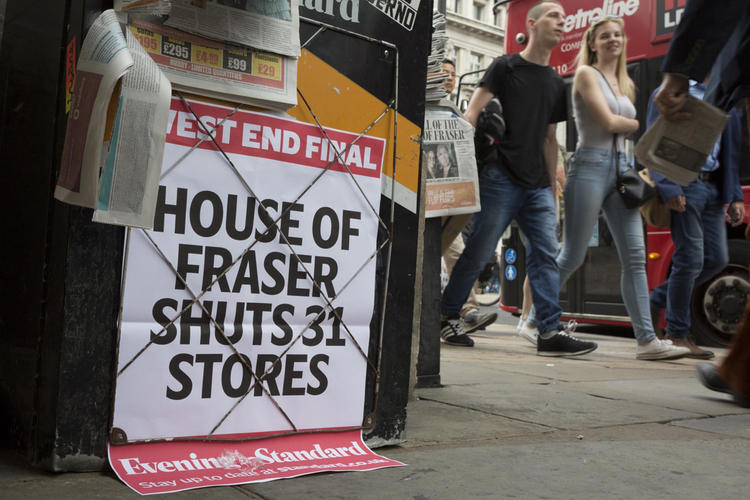 Other 2017 award winners include UK retailer Marks & Spencer, chosen for its strategy to reduce carbon emissions.